The Cost of the Flowers is a really picturesque location, with a coastline rich in suggestive bays and high promontories. 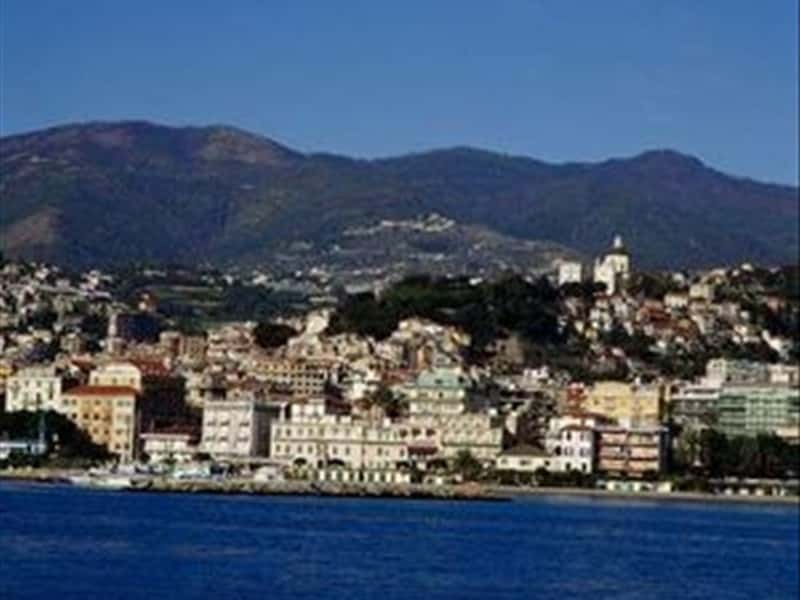 Sanremo, the city of the flowers, hosting casinos and theatres, glamour and full of charm, it is famous thanks to the Festival della Canzone Italiana (festival of the Italian song). Ventimiglia a border land by the ancient taste. Imperia, a quite city composed by several villages. Liguria produces a valuable and refined olive. The neat meat filled vegetables, the fresh salads, the homemade pasta, are only some of the specialties of the Liguria cooking. Among the main courses there are "Ravioli" and "Trofie al pesto", a dressing made of basil, pine nuts, cheese and olive oil; among the second courses there is the "coniglio del Vermiglio" a rabbit dish. Also the wine list is varied and assorted: the Rossese, the Pigato, and the Vermentino, are just some of the wine labels offered by Liguria. This destination web page has been visited 124,342 times.